Early Purchase is Closed but you can buy your "passport" the Day of the Event in the LINK BUILDING | 33 N Main Street between Esa's Fabric and Framing and Furnish Traders | $15 | Cash Only! Jet around the world by visiting participating Hartford businesses. Earn prizes, sample regional dishes, and shop! You and your friends will be transported to exotic places like India, Africa, Germany, Spain, France and many more! PRINTABLE HANDOUT HERE! Make a full night of it and stay Downtown Hartford! Mention Ladies Night Out and Receive a Special Rate!!!!! 10am to 7:00pm ~ Travel to Exotic Locales (participating businesses) and NEW! Oasis Stops (Bars/Restaurants Offering Drink Specials) and SPECIAL EVENT THIS YEAR! 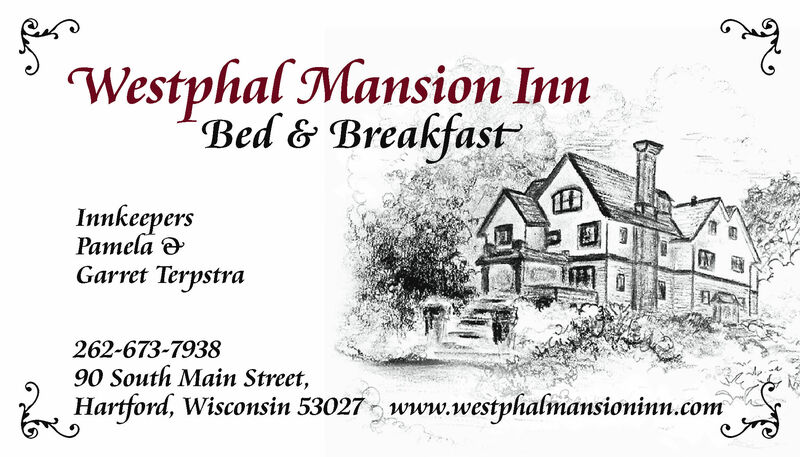 "Westward Excursion" - Shuttle Bus to Shoe Sensation's Grand Opening from Westphal Mansion running Noon to 6. 8:00 Prize Party! Basket Raffles Announced and Grand Prize Winner of Shopping Spree!!! Prizes announced at Schauer Center from 8-9 pm. You must be present to win the Grand Prize; gift basket winners will be contacted if not present. Grab your Gal-Pals and Save with Group Rates!!!! !